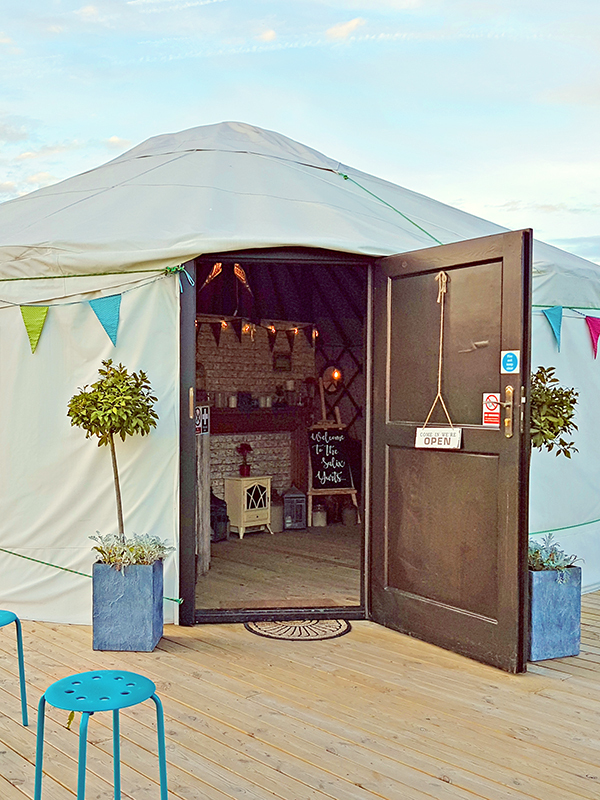 Quirky and fabulously decorated Yurts with onsite accommodation making for a fantastic wedding weekend. The Salix Yurts are two semi-permanent Yurts in a perfect location on the outskirts of York. 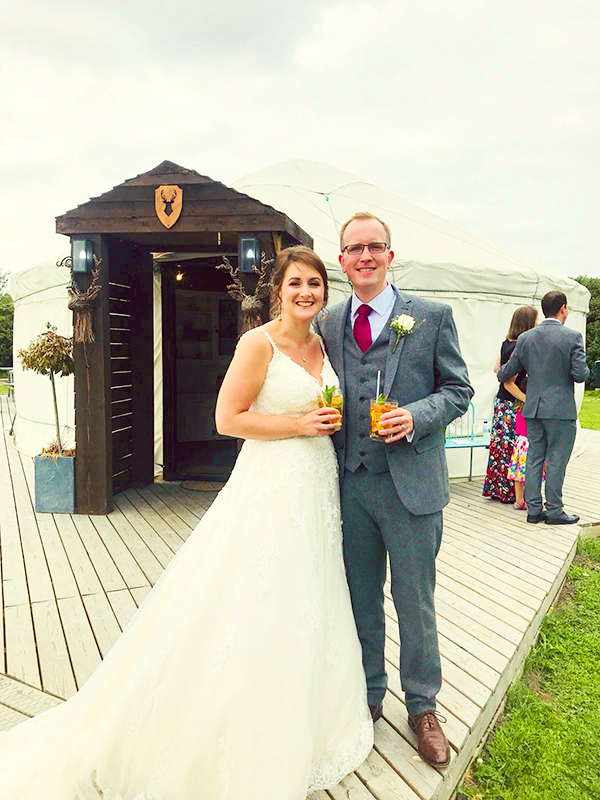 Catering for weddings of up to 100 day guests and 150 night time guests The Salix Yurts offer a perfect, yet affordable Yurt wedding. 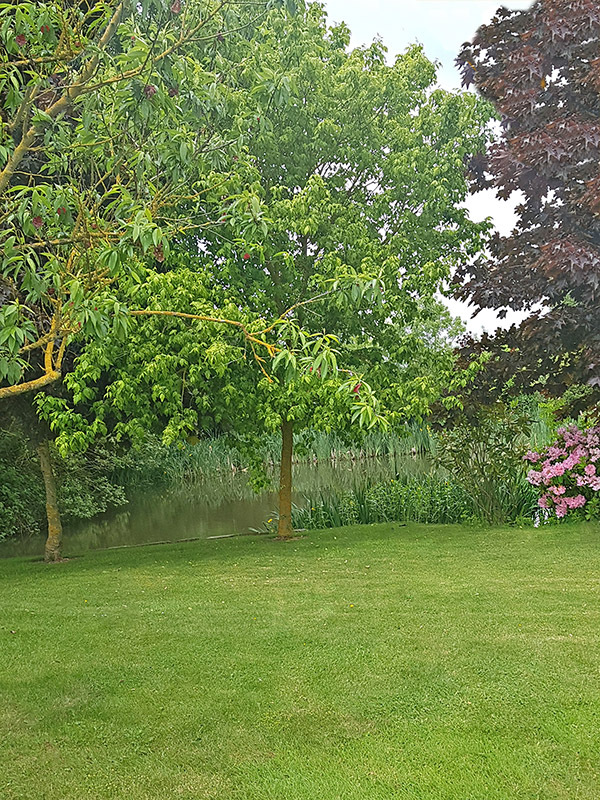 The Salix Yurts are located on beautiful parkland with farm animals and a lake, which makes a perfect area for an outdoor blessing, nearby. 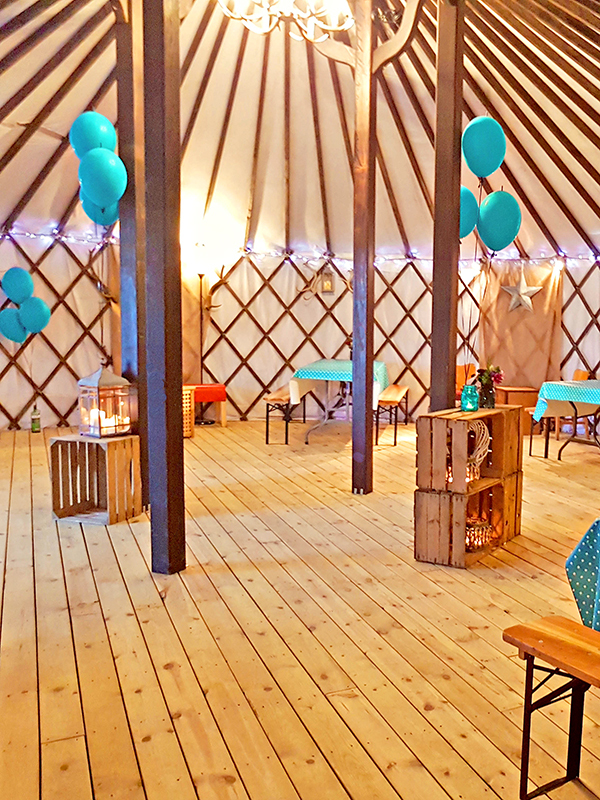 The Yurts are fully decorated including tables, seating, ornate chandeliers a reception area, bar and electric fires.. We have an extensive list of recommended suppliers for everything else, including an excellent on-site caterer. Venue hire is for three days leaving time to add the perfect personal touches to your wedding. Those coming from further afield can utilise the fantastic and quirky on site glamping pods, yurt as well as camping and caravan sites. The bar is licensed until midnight with amplified music permitted until midnight. The site has electricity, water, toilets and plenty of parking available and is within easy access of York with its numerous hotels and tourist attractions. The Salix Yurts are available for a fraction of the cost of hiring a venue with starting prices from just £1695. 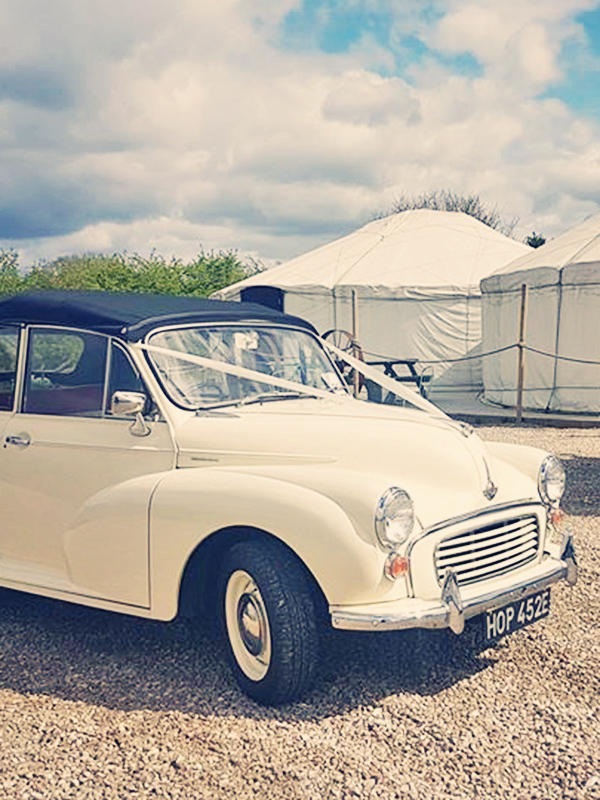 With only 15 weddings available per year contact Louisianna’s Weddings to arrange a viewing immediately to avoid disappointment as this venue is very popular and books very fast. This stunning site is limited to 15 weddings per year. Please get in touch for the most up to date availability.